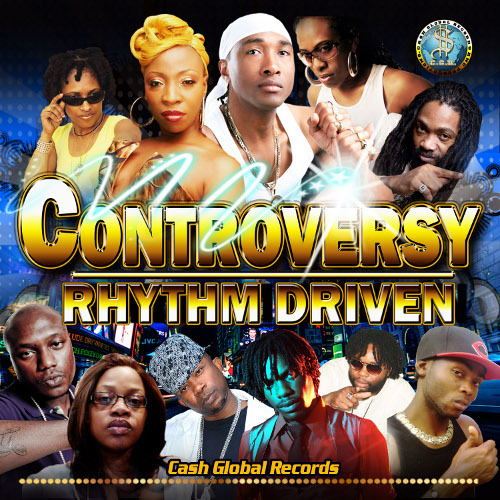 CEO of Cash Global Records and recording artist Richard Williams, more popularly known as Rich Kid, was determined to create some controversy in the industry when he produced the controversy rhythm. Much like the name implies Rich Kid requested that the artists involved in the project compose tunes that had some controversial theme or story. Leading by example, the label boss did just that when he put his personal life on the line by doing a song with his ex Macka Diamond. In the song the two openly talked about their feelings for each other in great detail. The entire project will be available on all major online retail stores in a matter of days. Please visit http://www.mjent.net/ for additional info.